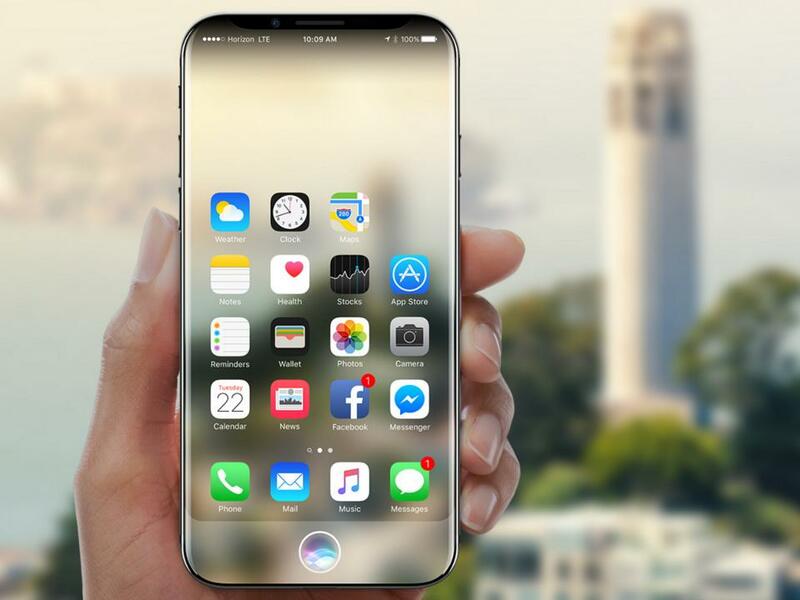 Apple’s next generation of the iPhone will be the first to include wireless charging, according to one of the company’s suppliers. The iPhone 8 report comes from Taiwanese manufacturing company Wistron, which was recently added to Apple’s list of suppliers to build parts for the iPhone SE in India, according to the Nikkei Asian Review. “New features like waterproof and wireless charging now require some different testing, and waterproof function will alter the assembly process a bit,” said Robert Hwang, Wistron chief executive, at an annual shareholders meeting on Wednesday. As such the only downside to Hwang’s wireless charging revelation is it will be yet another cost on what is already expected to be the most expensive iPhone of all time. Previous manufacturing leaks have revealed other costs to consider are an extra $35 with the switch to a shape changing OLED with Touch ID doubling to $22 if it is integrated into the display. A further $20 increase for the introduction of “3D sensing technology” (expected to be in the camera” and up to $29 more for faster memory.This amounts to over $100 before adding in wireless charging and Apple’s profit margin (circa 35-40%). So yes, the iPhone 8 continues to sound better and better. But so it should for a phone expected to start from over $1,000 dollars. Jenny Jolly has over five years of experience in the field of Health. She specializes in setting up Global health consultancy. She provides thought leadership and pursues strategies for engagements with the senior executives on Innovation in health and Technology.